While South Africa has a myriad of destinations gently bedecked in obscurity such as Wupperthal and Wakkerstroom, not all of them have the potential to jostle a student into their would-be future. 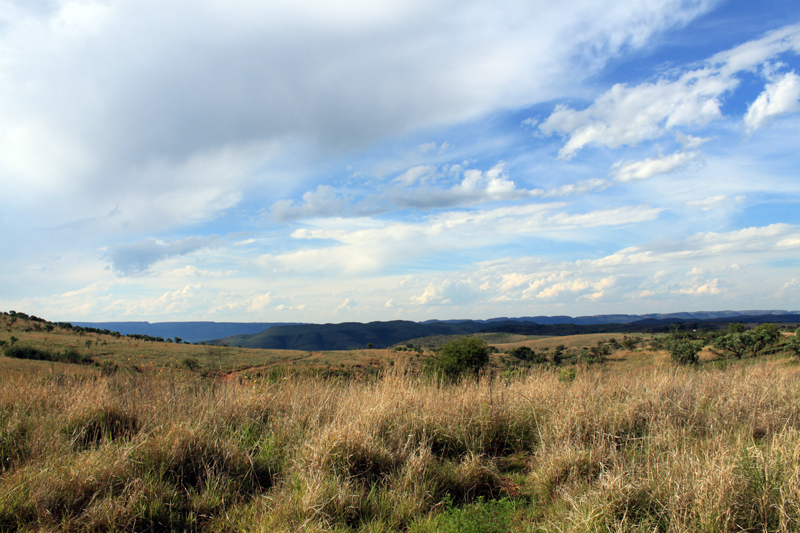 Approximately 90 minutes from Johannesburg lies the beginning of humanity as we know it. For those hoping to get direction in their lives in terms of their futures, they will need to take a step back first and take a soul journey to the Cradle of Humankind. An area that covers around 53,000 hectares is home to lush grasslands and wildlife that can often be seen on safari, such as zebra and giraffe. As a UNESCO world heritage site, the Cradle should enjoy far more international exposure but still fairly unknown. The dolomitic limestone ridges are home to some of the most groundbreaking fossils known to man. 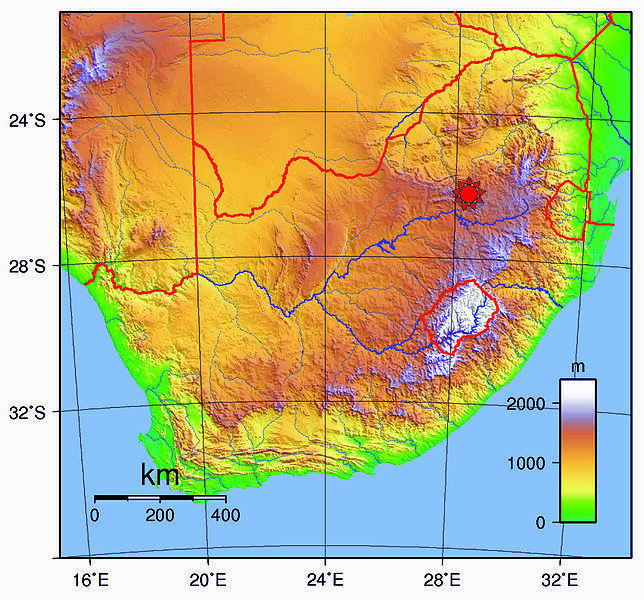 But more importantly, this site also houses the root of mankind with the finding of the Taung Child, Mrs. Ples, and the Homo Naledi skeletons, which is believed to be an extinct species of hominin. This insight into the past will undoubtedly help students prepare for the future. There is something oddly spiritual about finding the burial place of our ancestors, and a journey such as this brings new focus and energy into everyday life. This means taking on responsibilities such as studying and the finances to do so, finding a job, and preparing for a family. A journey such as this brings it all into perspective when travelers are faced with the ancient versions of themselves who may not have had the same roles and functions, but the essence of family – and providing for the family – still remains the same. 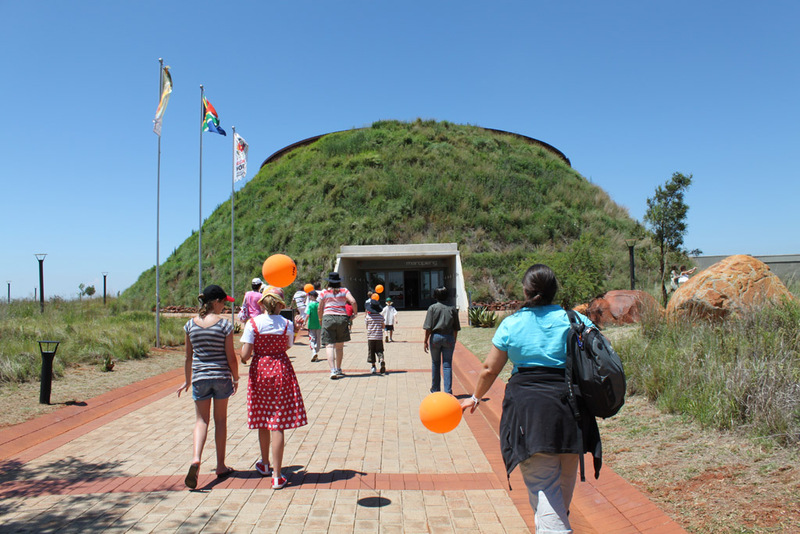 A journey into the Sterkfontein Caves, which forms part of the Cradle’s site, provides visitors with some insight into these inter-family relationships and also the significant role animals played in their lives. Talks by paleontologists and a myriad of information along the journey ensure that everyone leaves the caves feeling more informed about their ancient ancestry. Travelers who feel they need a little more than just a history lesson will find that the Cradle provides the ultimate adventure packages too. Visitors can sign up for caving, hot-air ballooning, motorcycle, and 4×4 tours. There are also a number of accommodation options in the area which allow travelers to sit back, unwind, and take in the highveld sunset. The Cradle is the ultimate destination for those who wish to find their roots before they take on the mammoth task of choosing their line of study. History, adventure, and a little bit of mystery await those who dare set foot in this historical site.